Imagine the following sight at the airport. A flight announcer calls the passengers to make sure that their tickets were checked-in and to proceed to the gates. A big and happy family stands up with their tickets, bags and souvenirs. By their outfits and the color of their skin, it is clear that they have spent a beautiful week aboard a sailing yacht. With nostalgic smiles on their faces, they calmly approach the desk. As the father hands out his passport, a policeman suddenly asks him to take his luggage and step out of the queue. The rest of the family snaps back from the daydream and faces reality: their father is being taken by the police! The policeman delivers an explanation: the final night of the mooring in the marina has not been paid. What has actually happened? The family chartered a sailing boat for a one-day trip from Split to Dubrovnik. 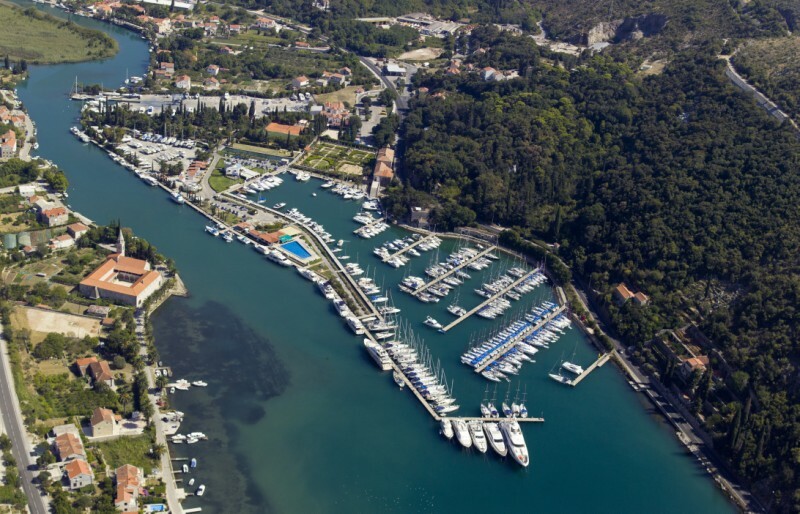 Everything went well until the problem about the payment in Marina Dubrovnik occurred. 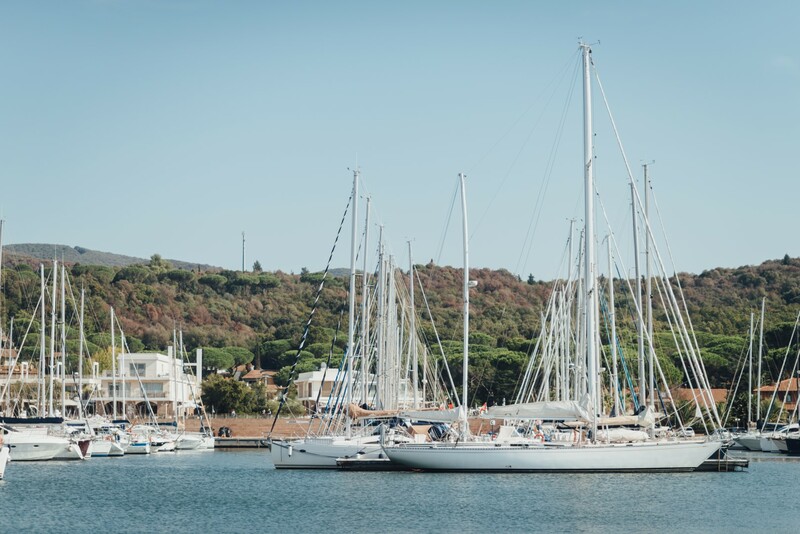 The base manager explained that the additional night in the marina, which the father requested, needed to be paid extra because it was not included in the week of charter. The father disagreed and refused to pay. He told the base manager that he would pay the bill in the morning, but the manager insisted on paying immediately. The father remained stubborn. As nobody from the charter company was at the office early in the morning, the father could not pay the money. 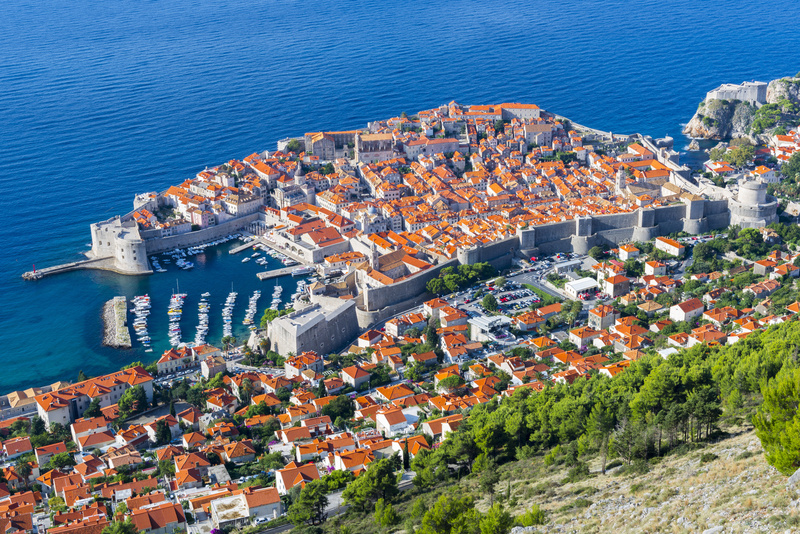 As nobody likes not to get paid, and because people in Dubrovnik have experience with all types of tourists, a few calls were enough to arrange the payment at the airport. The father was politely asked to leave the money at the information desk at the airport, but he refused until he has spoken to his booking agent. The base manager did not have any other options, which is why he called the police. What happened next is described at the beginning of the text. The point of this post is to remind every sailing charter customer to carefully read every letter of their contract, as well as to go through their correspondence with the charter company. It can be tedious, but it is the safest way of avoiding unpleasant situations. One more thing. A lot of famous people go through Dubrovnik Airport, which is why there are always some journalists and paparazzi hanging around. The stubborn tourist could have easily been shot by a paparazzi camera. Imagine the expression of his face if he had seen his photo in a newspaper when he returned home. A final humiliation after a wonderful holiday.